I’m at the inaugural World Series of Poker Asia Pacific tourney in Melbourne Australia this week going for Bracelet #14!! This tournament marks the first time in the history of the WSOP that bracelets are being awarded outside of the US or Europe. 329 players, 5 bracelet events, all at the stellar Crown Casino in the heart of Melbourne. World-class! Win a Signed Copy of ‘Deal Me In’! caption and WIN! Leave your best caption for this pic in the comments section and I’ll pick my favorites. Winners get a signed copy of my book, ‘Deal Me In’! 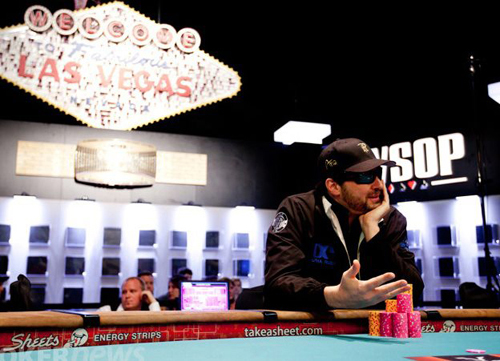 Congrats to my friend, Greg Merson, on his epic comeback to win the WSOP Main Event and Player of the Year last week – so impressed with the level of play this year at the final table!! I was bummed to finish second in Player of the Year (for the third time!) but Greg’s got skillz and deserves the WIN. I’ll man up and be back in 2013!!!! 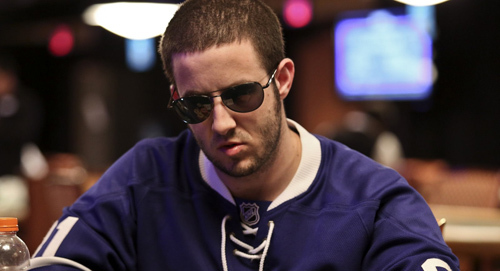 Check out Greg’s story and a recap of the final table via Poker News Global. 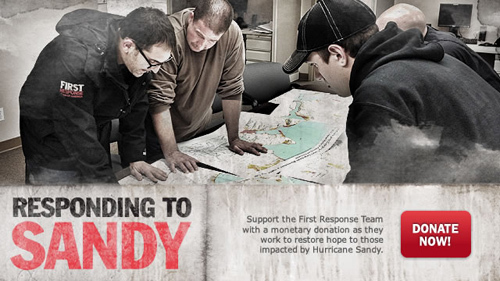 In NY this week and seeing the effects of Hurricane Sandy firsthand. Looking for a great way to help? Click on the image below and check out First Response Team of America. These guys are legit: my wife and I support them every year. Donate online or via text and get resources and help where they’re needed!